Experience the magic of Beachcomber Island just once and you’ll want to come back year after glorious year; it does that to people. Come and join us on this “dream island” and share memories that will stay with you forever. 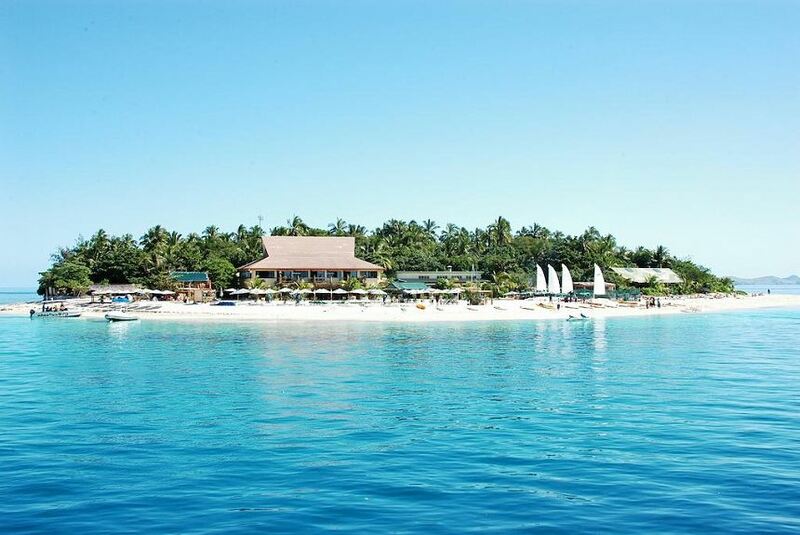 Situated on a picturesque marine sanctuary in the heart of the Mamanuca Islands, Beachcomber Island Resort is just 19km from Nadi International, Fiji’s National airport. It’s an island that’s easy to get to yet so very hard to leave! Our resort is unique, spectacular and fun – there’s nowhere else quite like it in Fiji. Beachcomber Island Resort is for both the young and young at heart. If you love a great time in the sun with great company in a casual, relaxed atmosphere, then this is the place for you. Travellers worldwide ensure they come and stay at Beachcomber on their way to New Zealand and Australia, as this is the most sought after destination in the South Pacific.